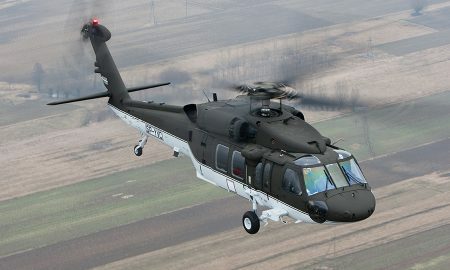 Russian Helicopters won yet another tender to supply aviation inventory for the Mi-8/17 helicopters belonging to the Air Force of Peru. 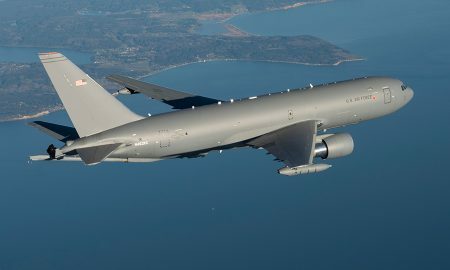 Airbus Defence and Space has opened a new logistics centre in Bremen’s Lloyd Industriepark, close to its base by the airport. 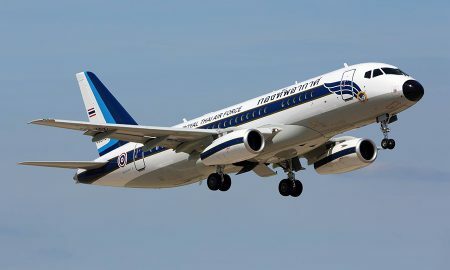 Sukhoi Business Jets (SBJ) have entered service with the Royal Thai Air Force (RTAF). 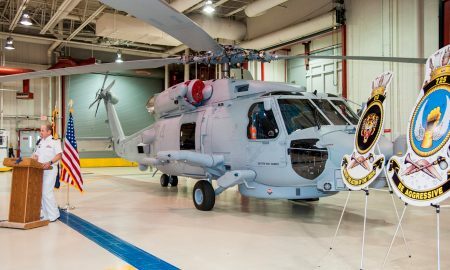 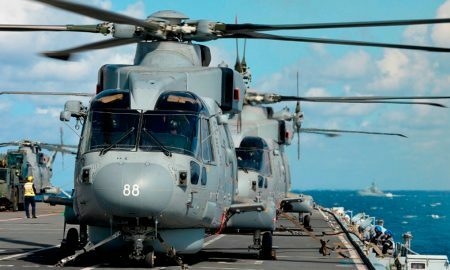 The Ministry of Defence has taken delivery of the 30th upgraded Merlin Mk2 helicopter from industry. 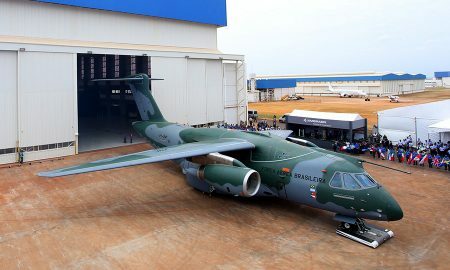 RUAG Aviation has secured a new agreement for the sale of 2 new production Dornier 228 aircraft.